Smokers will have to puff away before heading out if new smoking regulations are passed. 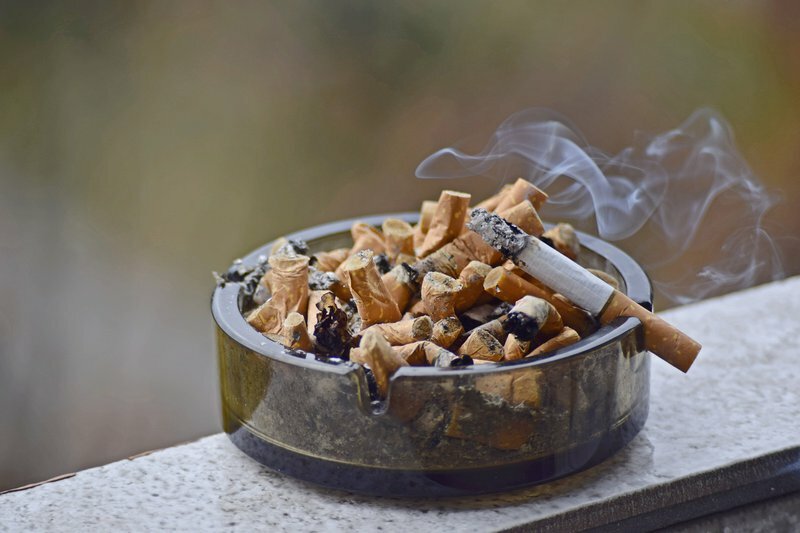 The Health Department wants to implement a complete ban of smoking in public places – that means no more designated smoking areas in restaurants, for example. Would you last a night out without smoking? Breakfast show host Martin Bester also weighed in on the matter. Martin expressed his concern, asking: "Surely alcohol abuse is a much bigger issue in South Africa?" The national health department is also keen to prohibit cigarette vending machines as they are easily accessible by children and not regulated stringently enough. Breakfast with Martin Bester listeners weighed in on the topic on Facebook.